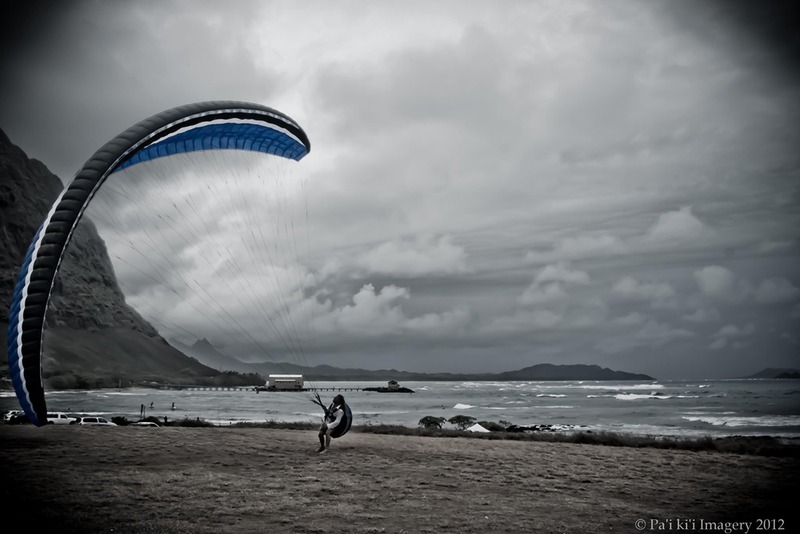 An essential aspect of paragliding is handling your wing during your launch. A good pilot never misses the opportunity to spend a few minutes ground handling the wing. 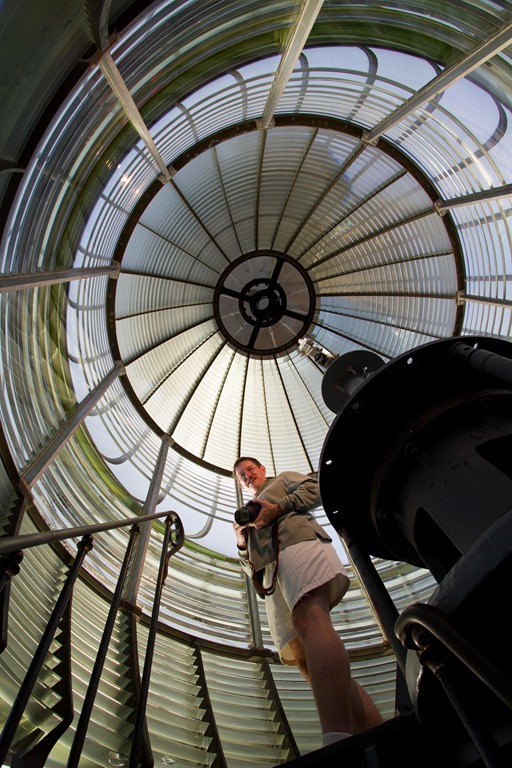 This is what it looks like standing inside the French Fresnel hyper-radial lens at the Makapuu Lighthouse.